In 2018, GEOFLUID celebrates 40 years of activity, forty years alongside the companies and industry operators as a showcase of technological evolution and of the reference market. 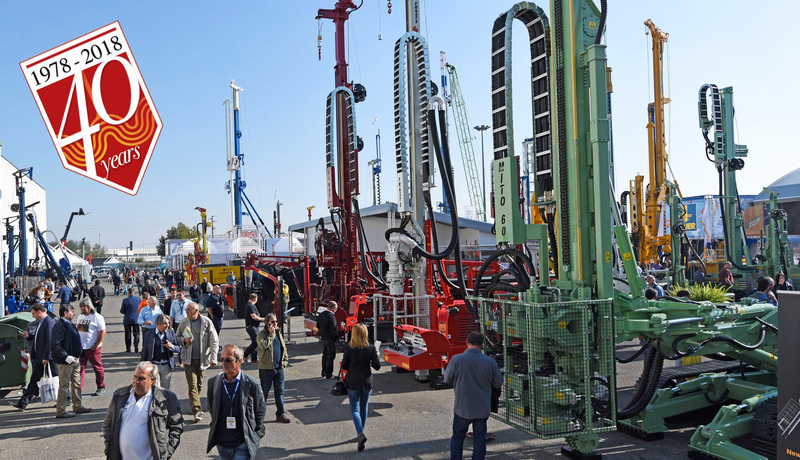 In recent years, the event has been steadily and gradually growing as for the exhibition offer, with a high degree of professional qualification and internationality, without departing from its core mission of high specialization in the area of drilling and underground works. It is a very specialized event. The participating operators belong to precise and homogeneous market segments. 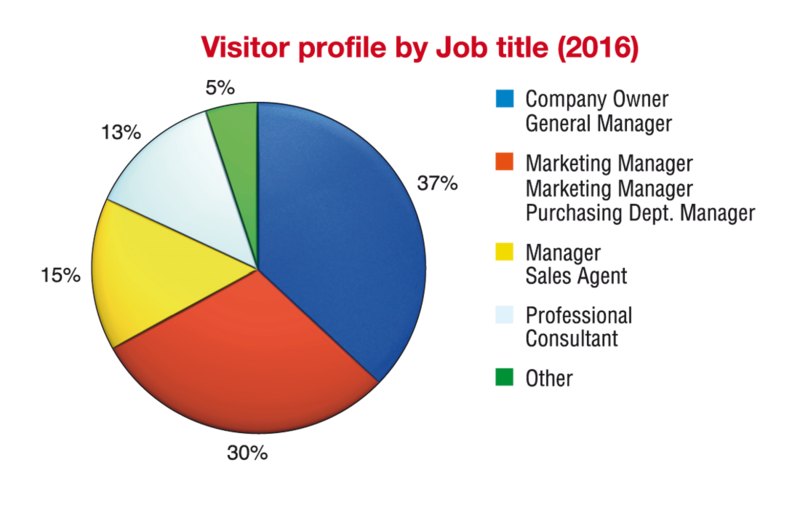 Contacts are well-targeted, the interlocutors are key figures in the relevant industry sectors; last but not least, the visitor is qualified and interested. These niche exhibition features allow exhibitors to deal exclusively with potential customers and to best present their production and services. These sectors include exploration and exploitation of underground fluids, special foundations and soil consolidation, geological, geophysical and geotechnical investigation. Geofluid today is the result of a path involving contractors, associations, university and research institutes, and the strong appeal of the show towards operators confirms a well-established leadership in the reference market (not only Italian and European). Geofluid has become the not-to-miss trade fair for businesses and industry visitors. The 2018 edition will include further development elements to continue sharing the business of large, medium and small businesses projected on international markets. Geofluid benefits from being a self-contained, specialised show. 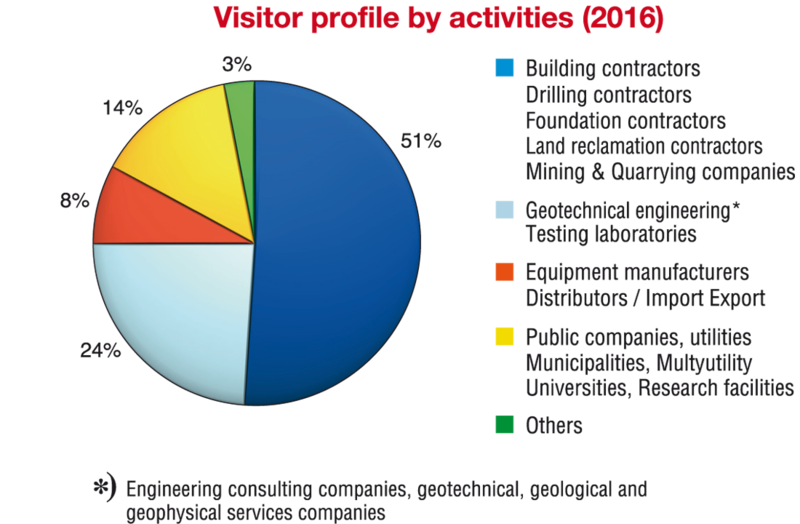 This removes organisational and logistical problems normally experienced by exhibitors and visitors to other, more widely-based exhibitions, creating an ideal environment for developing close customer-client relationships.